It seemed like the insurance goal that the Stony Brook Men’s Soccer team had scored would be enough to send the Seawolves to the semifinals. It was not to be. 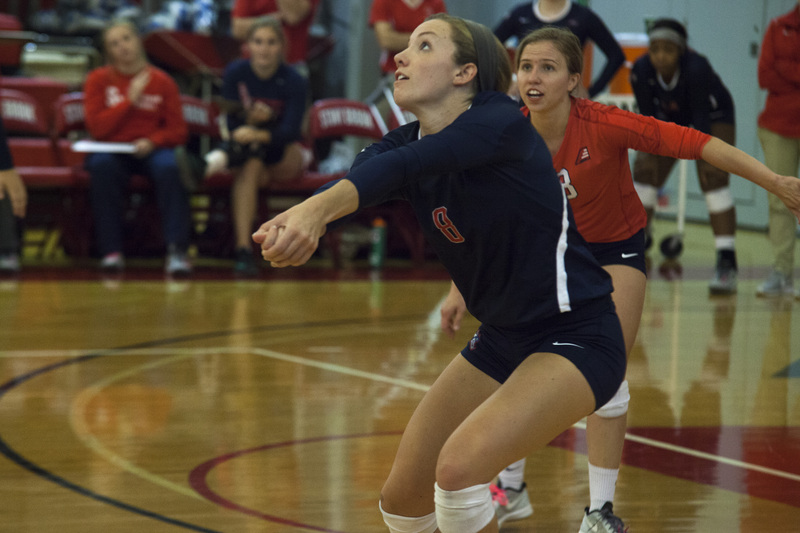 With the America East Championships on the horizon, Stony Brook Volleyball looked to get two road wins against conference rivals Albany and Binghamton this weekend.